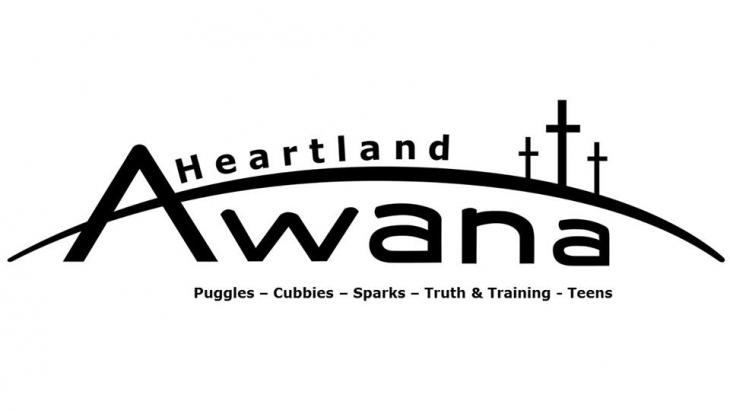 Awana Clubs starts at 6:45 PM. 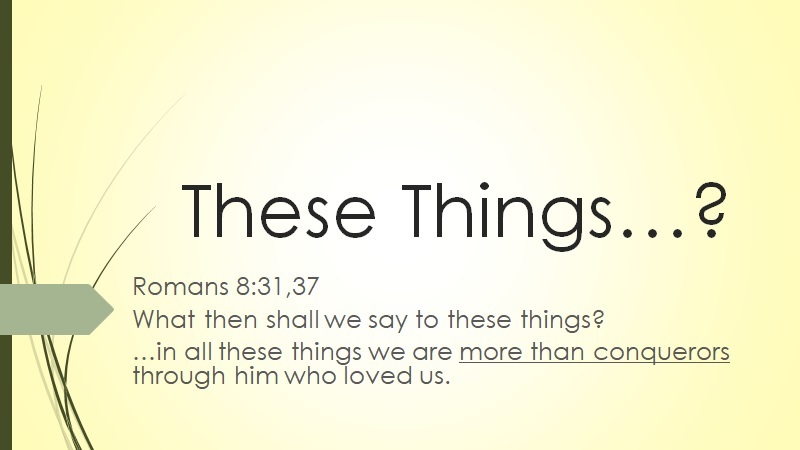 Adult Bible Study starts at 7:00 PM. 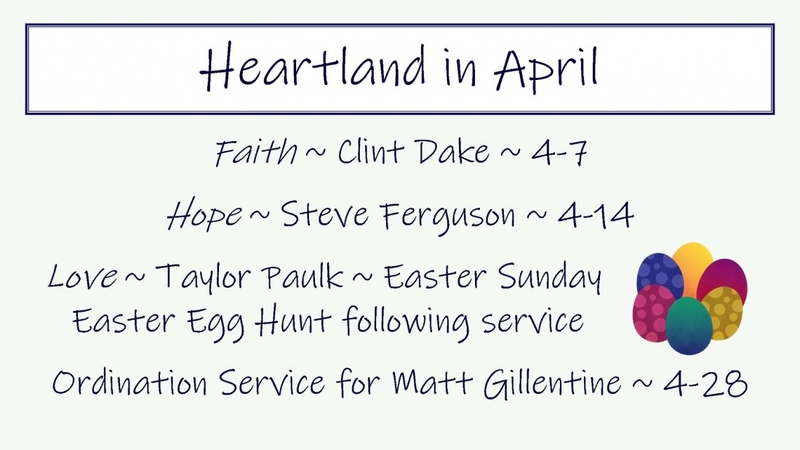 upcoming events and any schedule changes. for kids 12 and under on Sundays. while nursery is still available for children under age 3.